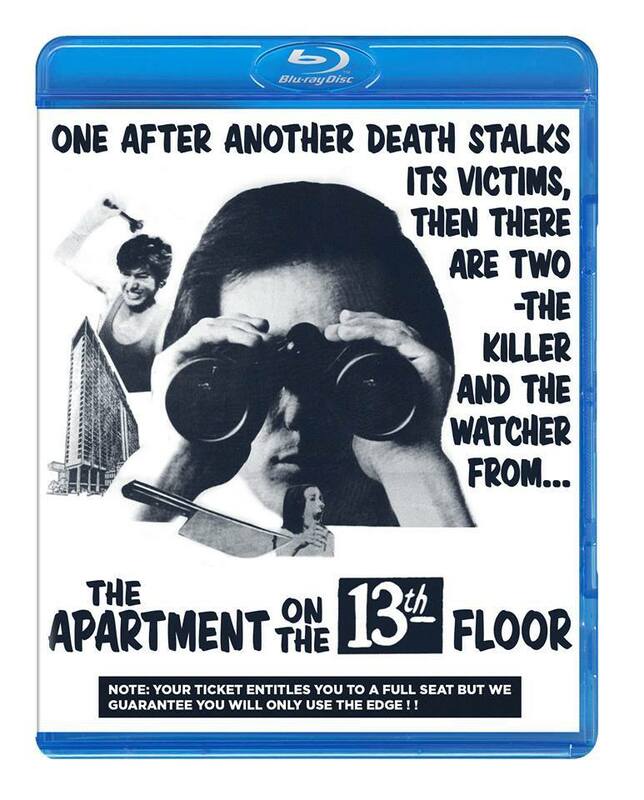 code red release slasher APARTMENT ON THE 13TH FLOOR. and CUTTHROAT NINE’s Emma Cohen and Action star Charlie Bravo as Estaban! Cult Icon Damon Packard is working on the featurette! New Master is being created for 2017 release!